Combining zebra print and a bold blue trim, this Verpass kaftan is guaranteed to get you noticed. The ruching and ribbon detail under the bust make it so flattering, and we love the fluid cut. 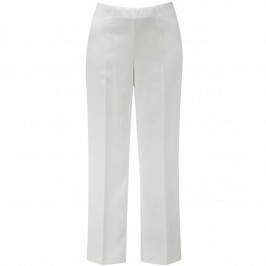 Pair with linen trousers and sandals for a stylish summer look. Zebra print, tie-waisted kaftan with coloured edging. 100% Viscose. Delicate Machine Wash or Dry Clean.